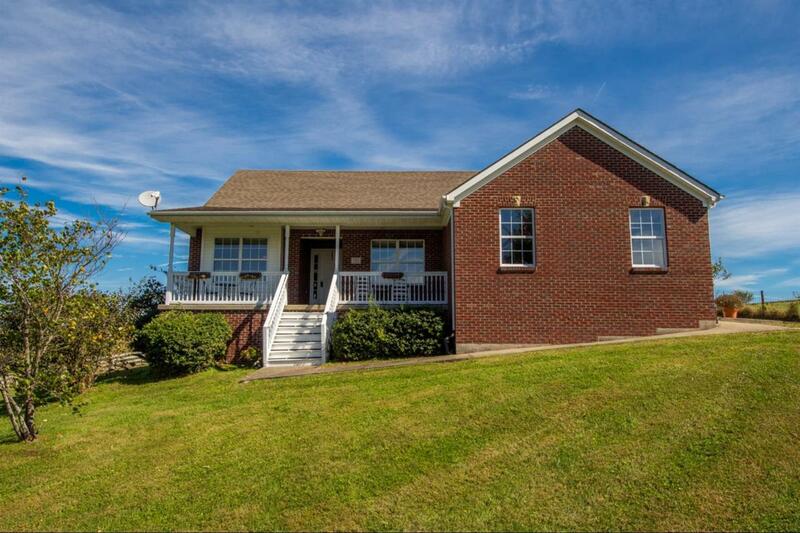 188 Elliott Ford Road, Richmond, KY 40475 (MLS #1824959) :: Sarahsold Inc.
$10,000 Recent Price Drop! This home is a gem! 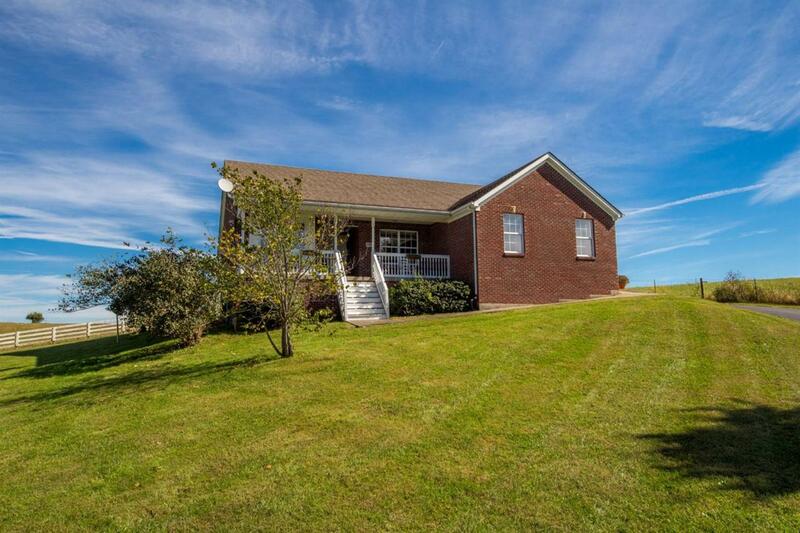 Feel like you are in the country, but a short drive to EKU, the interstate, and shopping. 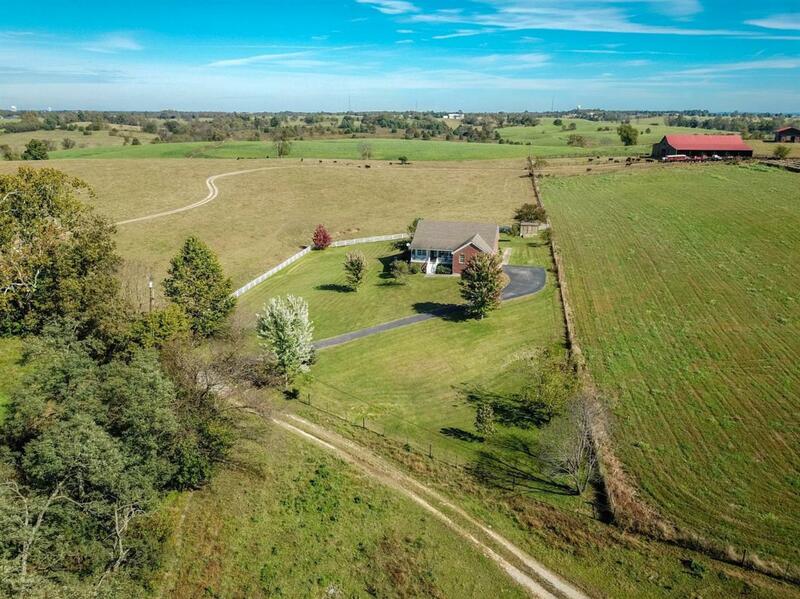 Surrounded by beautiful farmland but easy to maintain with 1.07 acres of land. Popular 'split bedroom style' brick ranch with tall ceilings, open floor plan, and propane fireplace in living room. Home has hardwood floors in the main areas and carpet in bedrooms. Large master suite with walk-in closet, separate garden tub and stand-up shower. Motivated Seller - Show & Sell! Listing provided courtesy of Tiffany Jarvis of Re/Max Elite Lexington. Listing information © 2019 LBAR Multiple Listing Service. All rights reserved.